Many marriages end in divorce, especially during the new year, and it can be a real concern when one or both spouses own a business. If you or your spouse own a business or if you started one together, it may be your marriage’s most valuable asset. Your primary activity should be to identify a legal firm with successful experience of combining divorce with company and commercial law. The divorce process can be a tricky path to navigate, especially when a business is involved, so enlist the services of a firm that has one eye on the best interests of your business as well as your personal and family life. A partnership exists but with no formal arrangement meaning that it is automatically governed by the Partnership Act 1890. 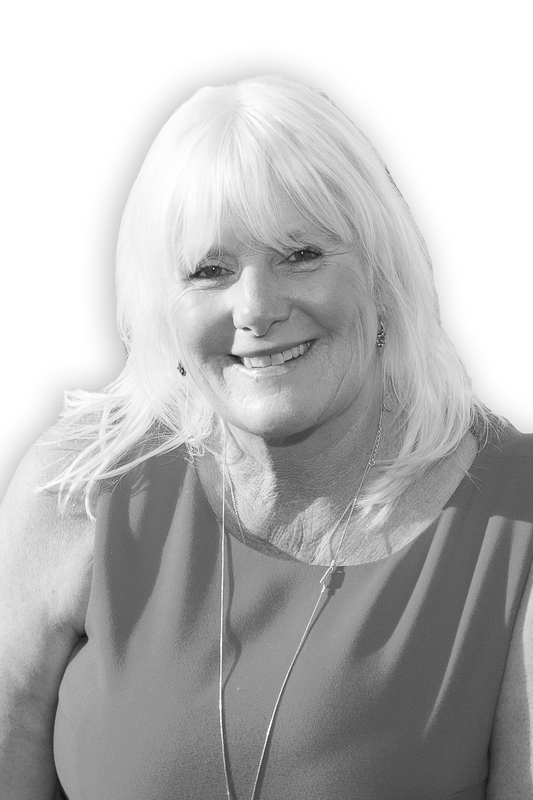 For a limited company where husband and wife or civil partners are involved in the business, having the positions documented correctly allows not only for the business to be managed through successful times, but also to deal with the divorce implications. What can be done to protect your business? Stating who owns what and how these shares can then be transferred in the event of a dispute or the need for a split for any other reason. Crucially, such agreements will also deal with how the shares are valued. Providing a mechanism to deal with a director leaving voluntarily (or otherwise) and managing any post-termination restrictions. Crucial to determining who owns what and precisely what is contained within the partnership and what is not. Failure to document partnership agreements can lead to lengthy battles, in the event of dissolution or statutory rules being applied that you never knew existed! Ultimately, seeking early expert advice is crucial to securing the best outcome. 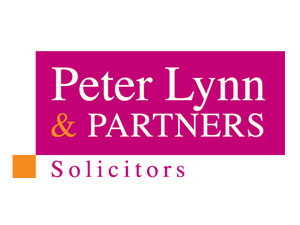 At Peter Lynn and Partners, we have a successful track record of acting for business people and those with high value assets to protect their interests whilst securing favourable outcomes for other aspects of the divorce.